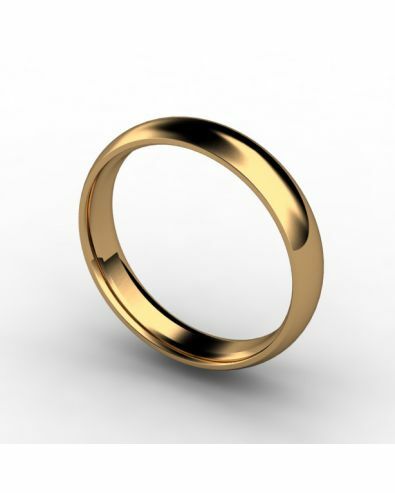 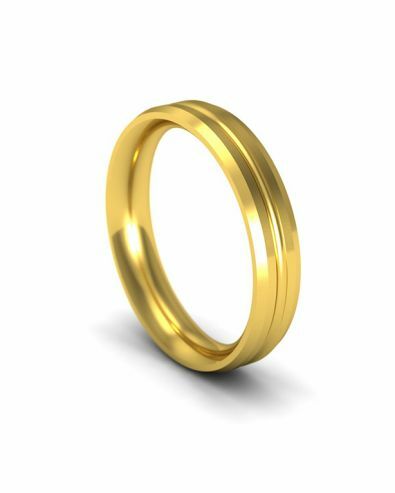 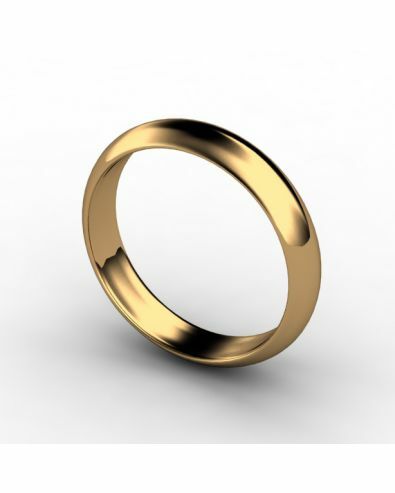 Yellow gold is a traditional choice as a wedding ring metal because it is clear that yellow gold is valuable. 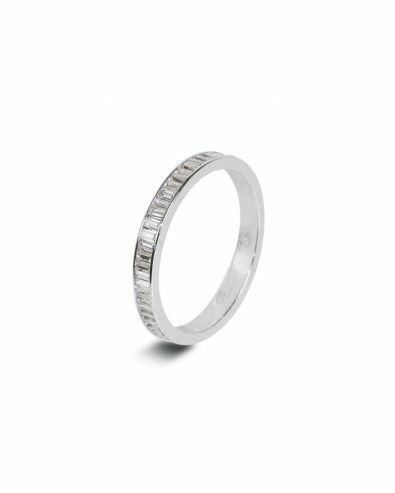 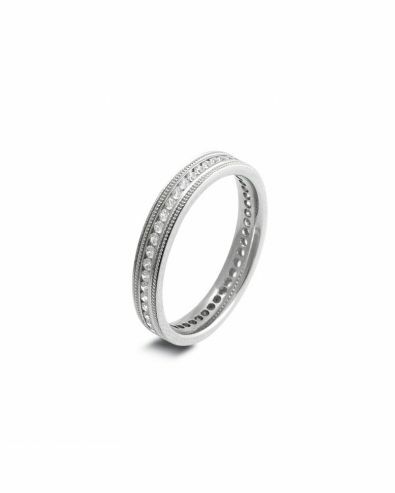 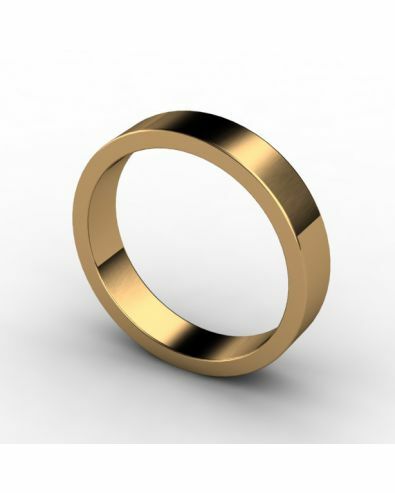 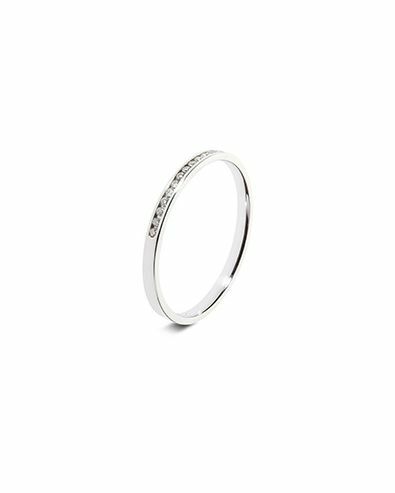 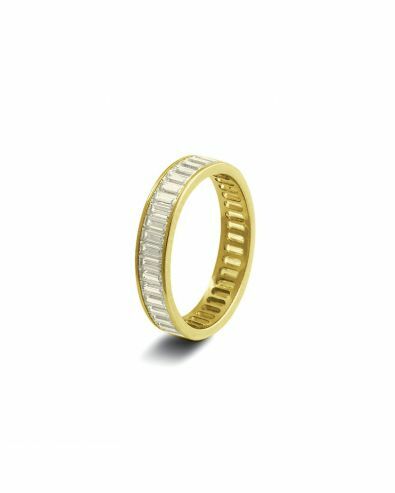 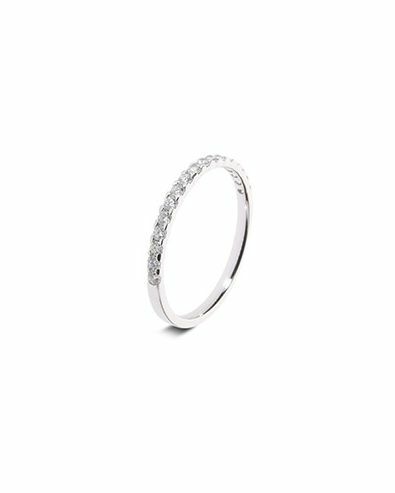 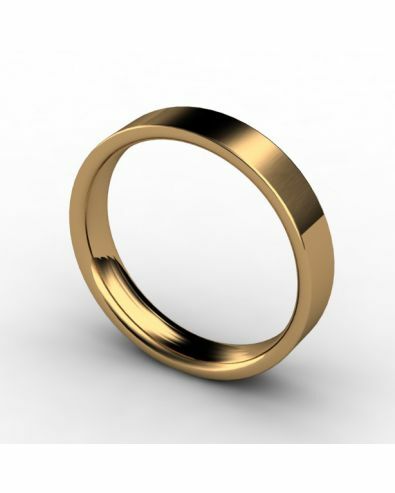 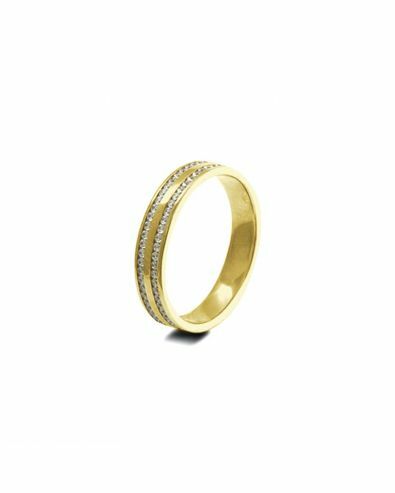 Our gold wedding bands come in a number of varieties, with an extensive range of wedding rings for women. 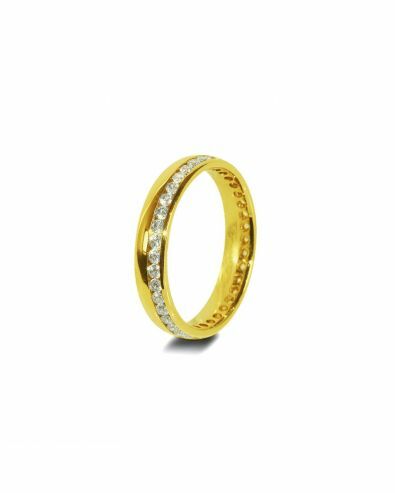 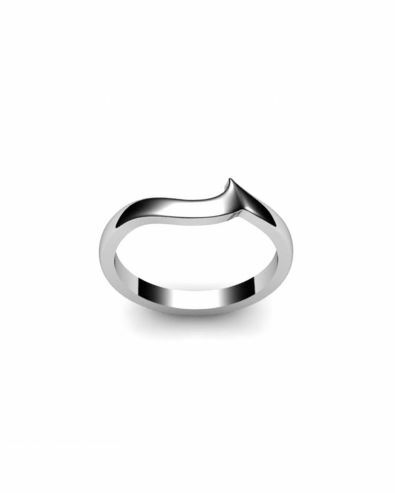 Whether it’s plain 9ct yellow gold wedding rings for a smooth and classic look or beautifully designed patterned wedding rings, there’s quite a diverse selection. We understand that finding the perfect ring is one of the most important and exciting decisions that you’ll ever make. Because of that we’ve made a promise to every one of our customers. This promise includes free delivery on all of our items, as well as engraving at no extra charge. We want to make sure you’re perfectly happy with your ring, so we offer a bespoke sample service that enables you to try the ring before you buy it. 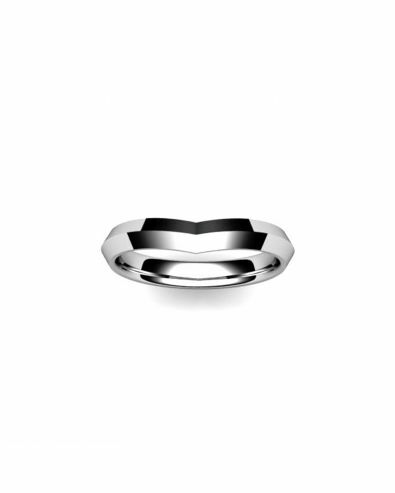 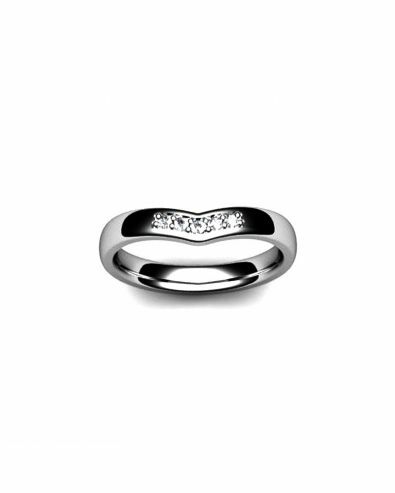 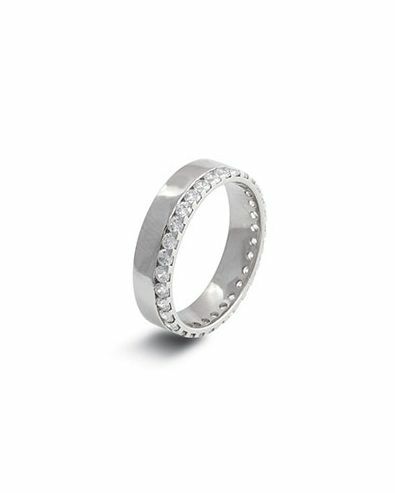 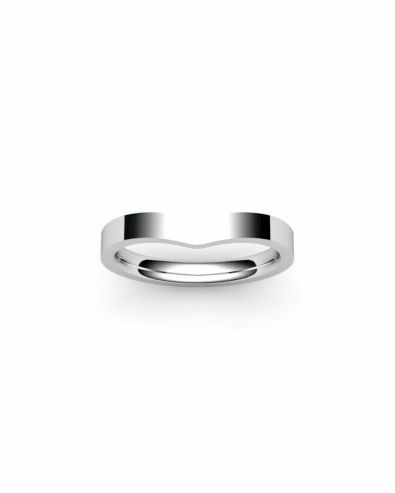 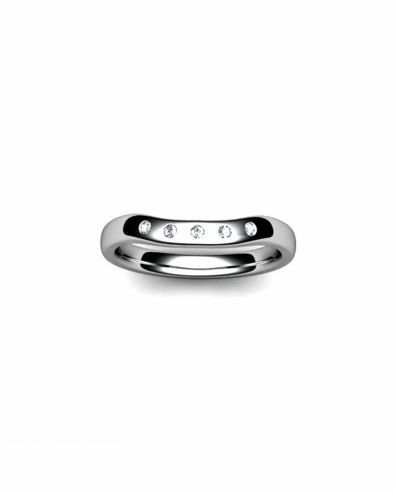 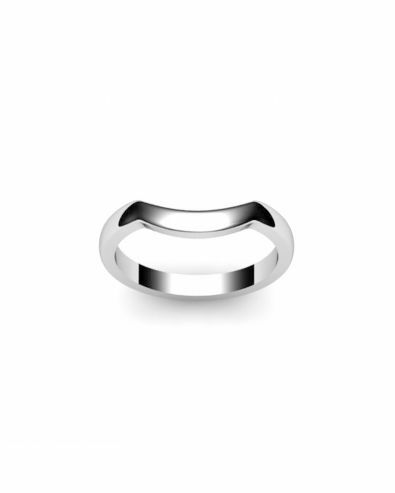 Buy your wedding ring online today and experience our commitment to great service.